TME’s offer now includes wireless WPD-06 controllers from MEAN WELL, designed for the purposes of dimming LED lighting. The controllers have 6 independent PWM channels. The biggest advantage of them is wireless communication with EnOcean switches that do not require batteries. Each controller can work with up to 128 switches. Thanks to that, you can easily and quickly build a lighting system without the need for laying a cable installation. 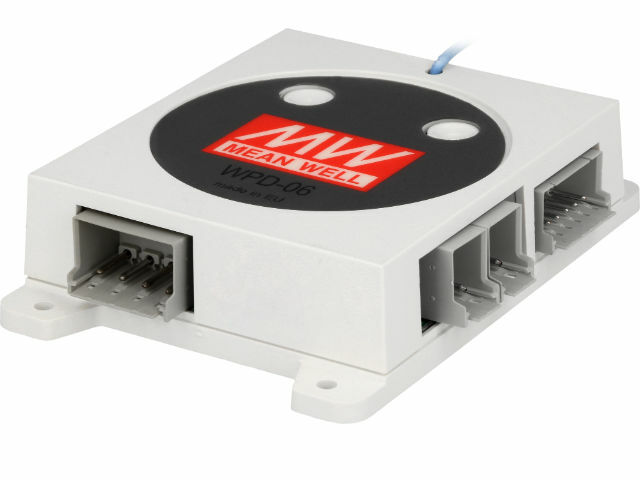 The WPD-06 controllers are designed for surface mounting. perfect for building automation applications, office buildings, and production rooms. TME’s offer also includes a demonstration kit (WPD-06KIT) that allows users to better comprehend all the possibilities of wireless dimming.